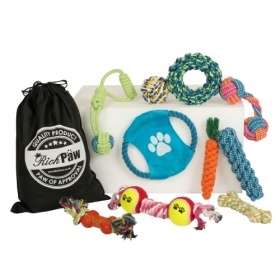 Become a registered stockist today! 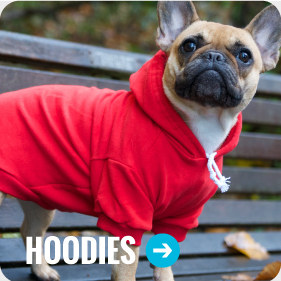 Earn and spend as you shop! 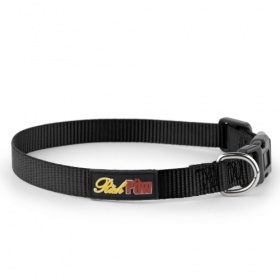 Welcome to RichPaw! 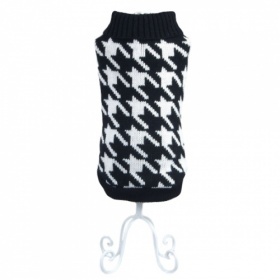 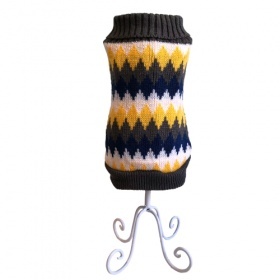 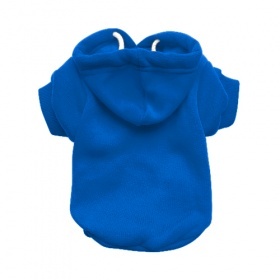 The online home for fashionable dog clothes for your furry friend. 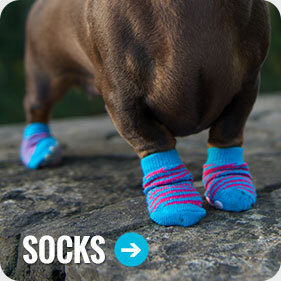 Paws for thought! 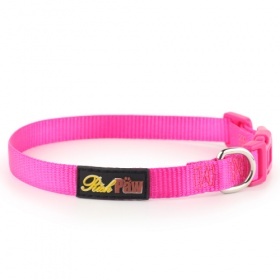 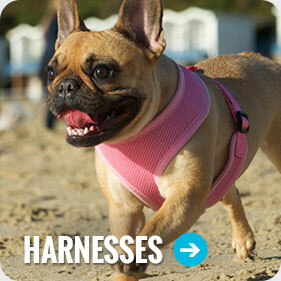 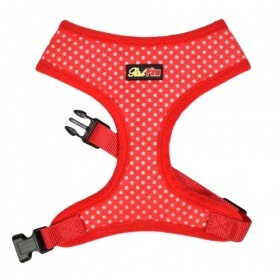 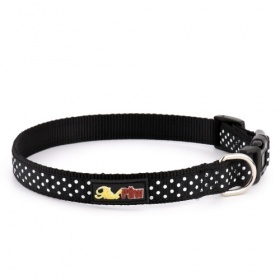 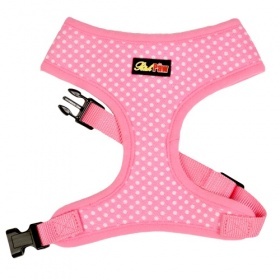 Take time to check out the exciting new dog accessories available for your posh pooch! 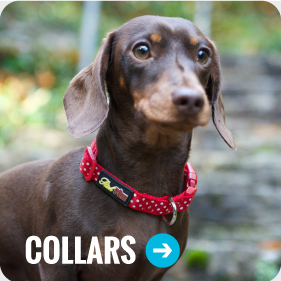 At RichPaw we are proud of all our dog clothing, dog collars and dog accessories designed by the creative minds at RichPaw HQ. 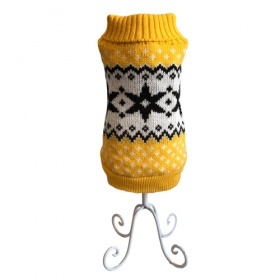 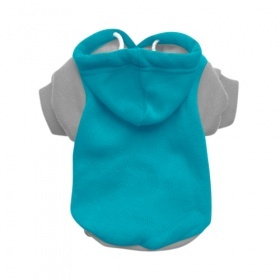 Our portfolio is vastly expanding with the latest dog clothes and pet accessories, including dog t-shirts, dog hoodies, dog collars, dog leads, dog harnesses, dog sweaters, dog coats, dog jumpers and dog socks.